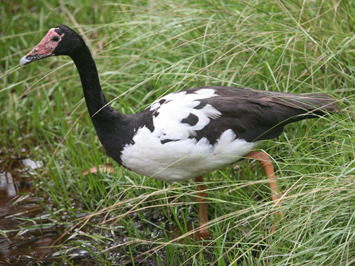 The Department of Land Resource Management (DLRM) will today carry out the annual magpie goose survey in preparation for this year’s waterfowl hunting season. 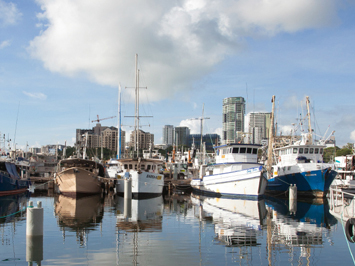 The 2015 Darwin Harbour Region Report Card has been released and is now available to the public. 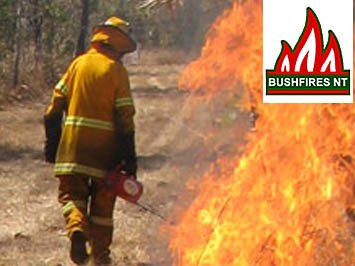 Nominations are currently being called for membership of the Bushfires Council and membership of Regional Bushfires Committees. 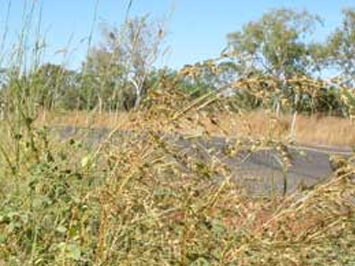 Territorians have until Friday 29 April 2016 to obtain their free herbicide and spray equipment loans to combat the damaging spread of gamba grass this wet season. 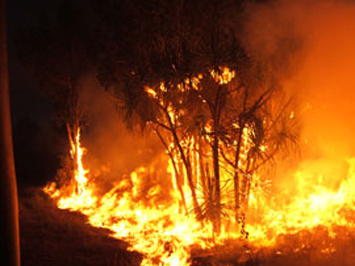 Territorians are encouraged to have their say on a proposed new bushfire legislation which aims to provide a framework for bushfire management to suit a contemporary Northern Territory. 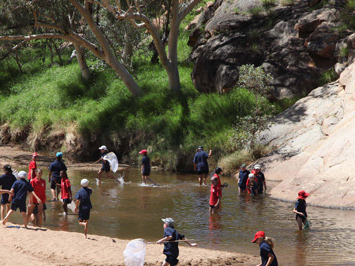 A new Alice Springs Water Allocation Plan has been declared which will provide a framework for how water will be used and managed over the next ten years. 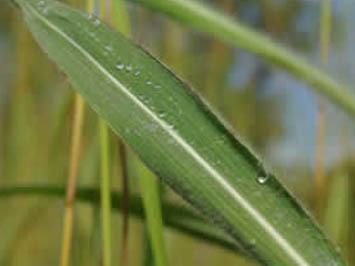 The Department of Land Resource Management (DLRM) has developed a Draft Weed Management Plan for grader grass and is seeking community comment on the plan.